One of a series of posts about popular children's authors and their books. 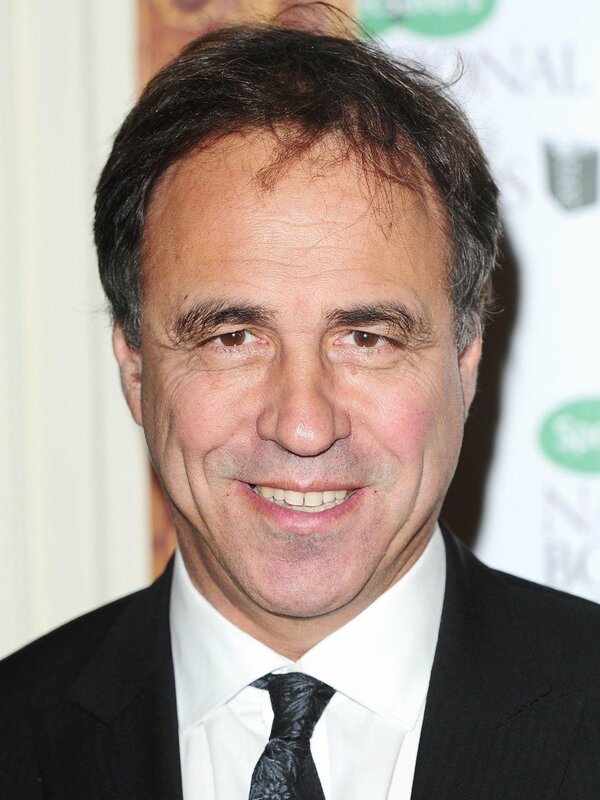 Anthony Horowitz is an English author and screenwriter born in North London in 1956 - in fact it's his birthday today! Anthony Horowitz's life might have been copied from the pages of Charles Dickens or the Brothers Grimm. His father was a wealthy businessman so Anthony was born into a family of wealth and status, he was raised by nannies and surrounded by servants and chauffeurs. Facing bankruptcy, Anthony's father removed his wealth from his bank accounts and hid it under a pseudonym. He then died and the family was never able to track down the missing money despite years of trying. At the age of eight Anthony was sent off to boarding school, a standard practice of the times and class in which he was raised. While being away from home came as an enormous relief, the school itself was a horror, with a headmaster who flogged the boys till they bled. To relieve his misery and that of the other boys, he made up tales of astounding revenge and retribution. Anthony Horowitz's first book was published in 1979, The Sinister Secret of Frederick K Bower, was a humorous adventure for children. Anthony worked on a number of television productions and wrote many books for children & young adults over the next 20 years. Then in 2000 he began his most famous and successful series to date with the Alex Rider novels. The Alex Rider series has sold over ten million copies worldwide and won numerous awards. Stormbreaker, the first Alex Rider mission, was recently made into a movie. 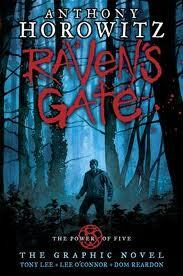 Anthony's most recent series, The Power of Five, begins with Raven's Gate published in 2005. Look out for the latest and final mission for Alex Rider in Scorpia Rising published on 31/3/2011. In our library we have the Alex Rider series in the Senior Fiction section and Raven's Gate - The Graphic Novel is on the New Books Display this week. 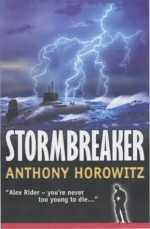 Upper Hutt Library currently holds copies of about 20 children's and teen books written by Anthony Horowitz, also copies of graphic novels, audio books and a copy of the Stormbreaker DVD in the Teen DVD section. The above information about Anthony Horowitz was adapted from here, here, and here.